Welcome to my Craftadise. I am Salma, the owner, designer and creative mind behind this blog. I am an engineering post-graduate in my mid-twenties. 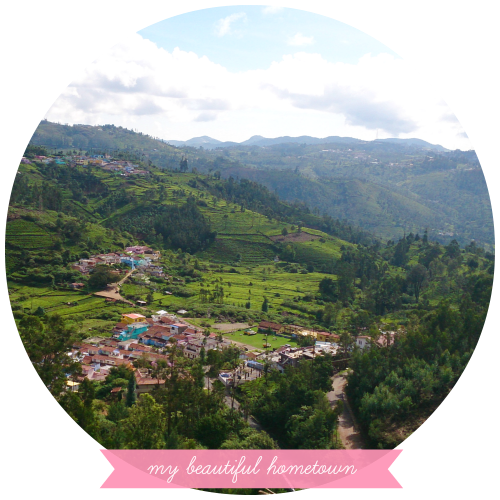 I live in The Nilgiris, a small yet the most beautiful place I’ve seen or been to, a hill-station, a tourist spot and a paradise on earth. I love art & crafts, crochet and organizing home and stuffs around. I craft with passion and lots of love. [I got this organize thingy from my Mom and I am proud of it]. I get crazy if things are not in the position it is intended or allotted to be. That way I am also a neatness freak. 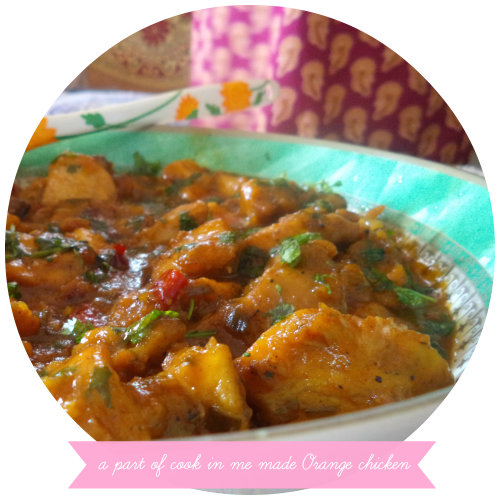 I am not much into cooking but I love making and baking interesting new/international dishes. [Once again, I thank my mom for giving me this property and my aunt for teaching me some of her specialities]. My art/craft teacher introduced me to world of crochet. While my grandma is an expert [call it PRO – BIG TIME], I haven’t seen her do as she is old and unable to sit on the same thing for a long time. But when I used to crochet, she would assist me and also give ideas and also teach me more. She owns her notebook of Knitting and all possible stitches even now. That was from her pre-teen. It is torn into pieces and also knitting samples of each is worn out, but still she has preserved it. It is a treasure for me and for her. After a long break from crocheting during my seventh grade, I once again started making small crochet items during my free time when I was in college. I started with a mobile pouch, then hats, etc. And then I started gifting it. I made one for my dad and he loved it. I loved it when someone started appreciating me for the outcome and for the hardwork I put into. 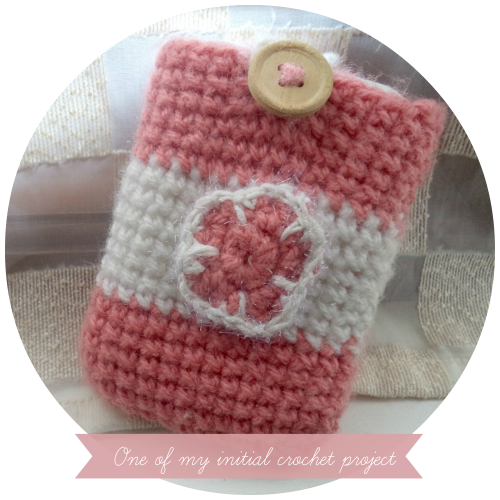 Slowly and steadily I started experimenting with many other crochet projects. I also made few of them for my College Exhibition and I was well appreciated for that. Friends would come by and ask to teach them. This was the beginning of it and the time when my Blog was born. 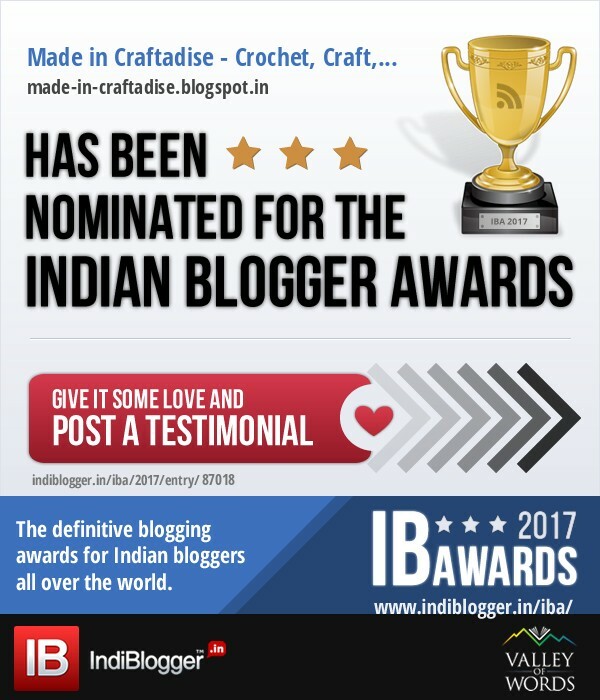 When I completed my studies, I took a serious step towards my Blog which was stranded :) and posted some of my old craft work and then crochet. 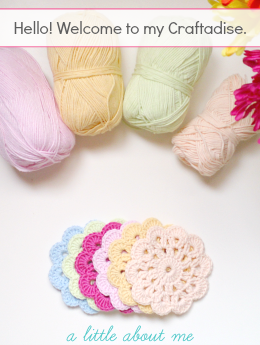 During this process, I was already in love with crochet and it kept growing ever since. I successfully opened my Etsy shop MadeinCraftadise on September 5, 2014. 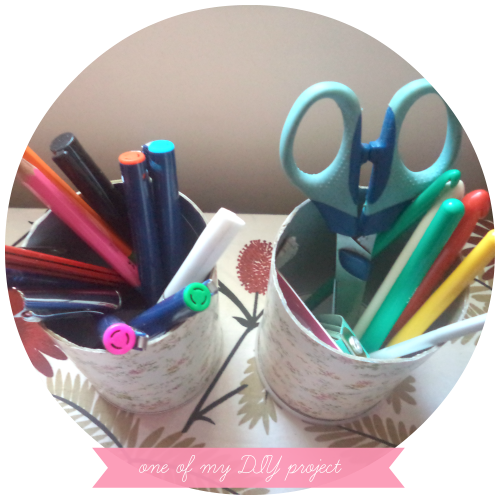 I offer a wide range of colourful Printable Planner PDF sets and planner pages. For any and every use from everyday planner, meal planner, budget planner and a lot more. I also now sell Crochet clothing and accessories for all. EXPLORE, LEARN, IMPLEMENT & SHARE THE BEAUTY OF CRAFTING !!! Nice to see your blog. Inspiring (y). I think that I have found a kindred spirit in what you are doing. Crafting is my love but my profession is nursing. I help deliver babies in California. I love your blog.